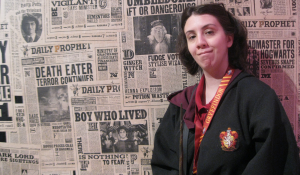 Warner Bros Studios Tour in London honors the film franchise phenomena showcasing sets, costumes, and props from the Harry Potter series. Visitors from around the world swoop in like a Hogwarts owl delivering an acceptance letter to see thousands of artifacts from the wizarding world. 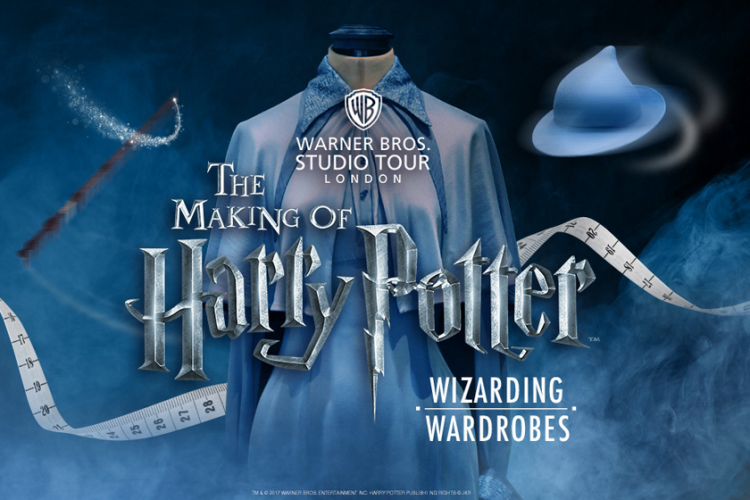 Now, this summer The Making of Harry Potter is celebrating the beautifully crafted looks your favorite characters wore throughout the eight films in a new exhibition Wizarding Wardrobes. From July 21st to September 4th, fans can experience the process of how our fictional heroes were created from initial sketches to the finished product through the splendid and intricate costume design. 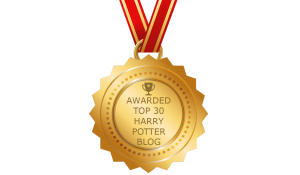 More than 25,000 unique articles of clothing were created for the films, and many of the final costumes will be on display including house robes worn by Harry Potter, Hermione Granger, and Ron Weasley throughout their years at Hogwarts, the glamorous dress worn by Daily Prophet journalist Rita Skeeter, and outfits by Professor Lupin, Umbridge and Lockhart. 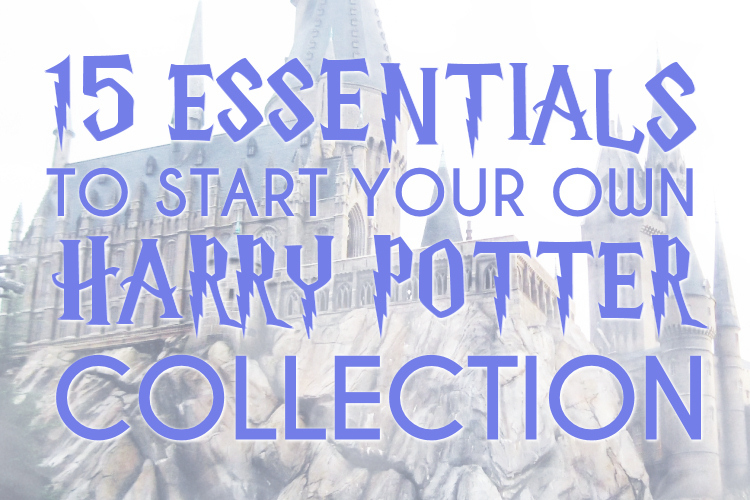 A special feature included in the tour will highlight the beautifully intricate hats created for shoppers on Harry's first trip to Diagon Alley, as well as Beauxbaton's pointy blue hats which were designed by renowned milliner Philip Treacy in Harry Potter and the Goblet of Fire. Remember that incredible special effect when Professor Slughorn imitated an armchair in Harry Potter and the Half-Blood Prince in order to hide from Death Eaters? A special opportunity awaits a volunteer to step inside that flamboyant disguise in an all-new demonstration recreating the scene from the sixth movie. Additional to the Costume Department opening up their trunks to tour guests, the Hair and Make-Up Department will offer an all-new display of how the team applied Harry Potter's iconic lightning bolt scar almost 6,000 times throughout the filming. For more information, including booking tickets for the new exhibition and studio tour, check out the Warner Bros Studio Tour London official website.